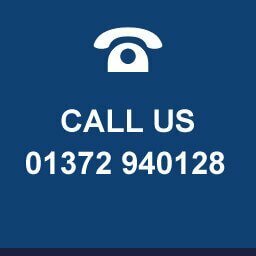 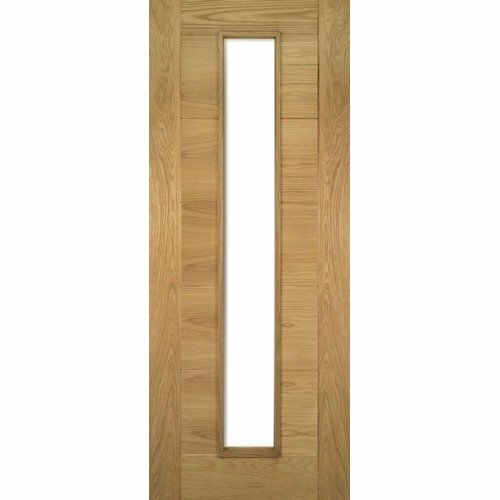 When we look at flush doors they can seem pretty simple, but in the real sense, they are crucial to the design of your home since they have unlimited possibilities that can help in improving the look and feel of your house. 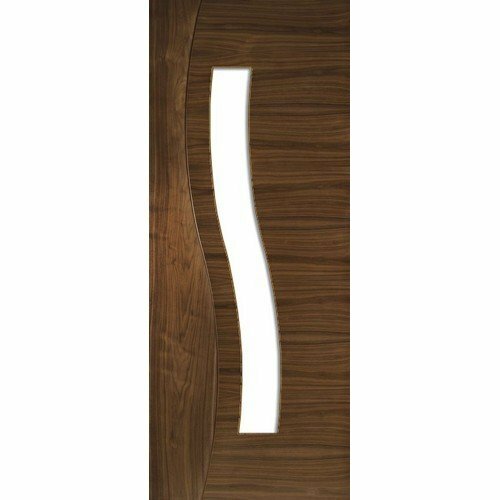 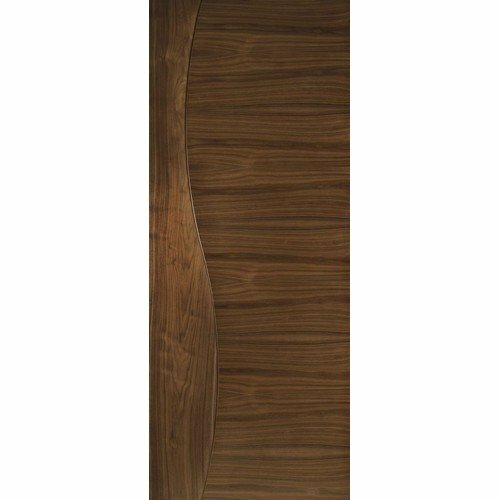 We can see this from real wood veneers; they have a natural way of bringing about space that is glowing with tones without forgetting the colours and the cutting edge patterns. 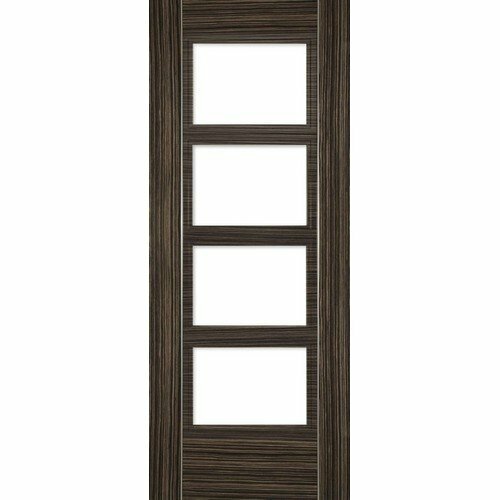 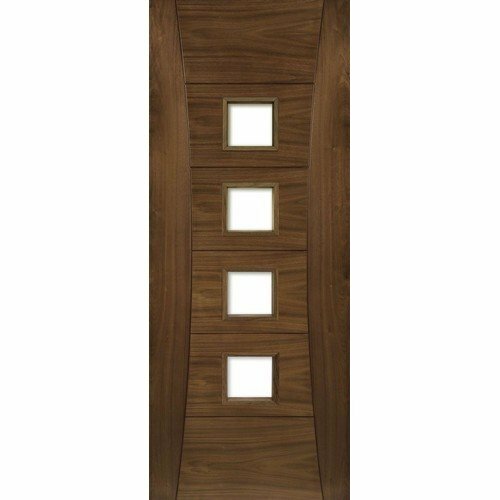 Internal flush doors are also unique because they can compliment almost any design. 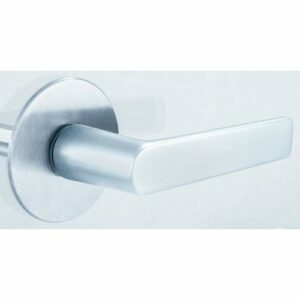 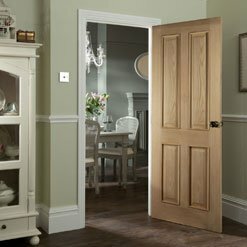 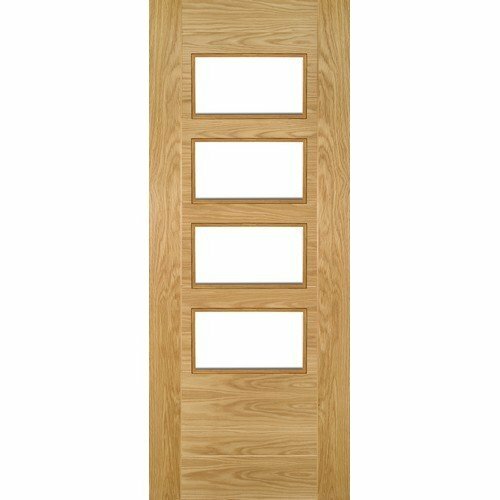 The simplicity and versatility of a Flush door have made them a popular choice. 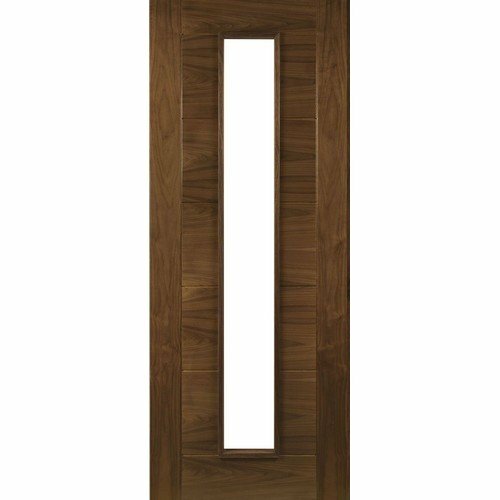 When looking for smart ideas to add to the aesthetic of your home, consider flush doors because they are simple and elegant. 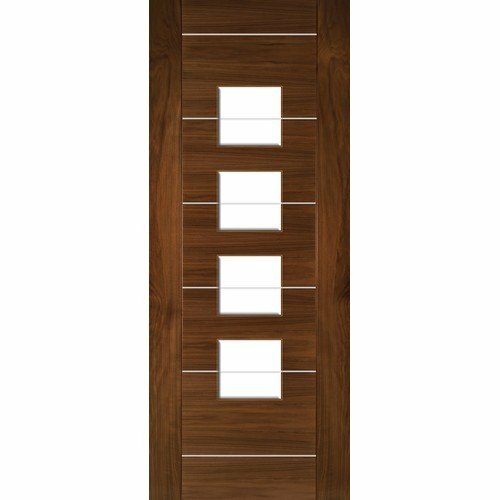 There are unlimited available choices of clean and contemporary designs that suit a modern home whether it is a country cottage or fifth-story apartment. 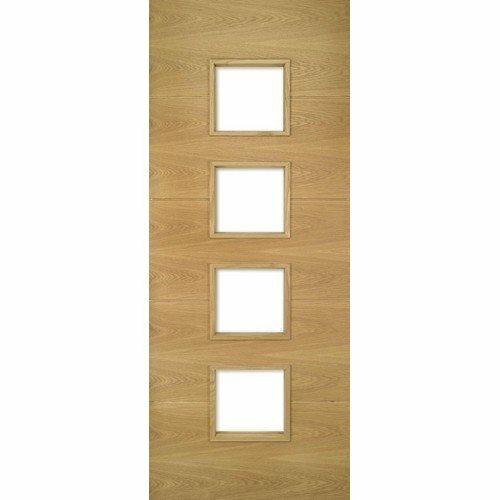 Flush doors can suit any type of design. 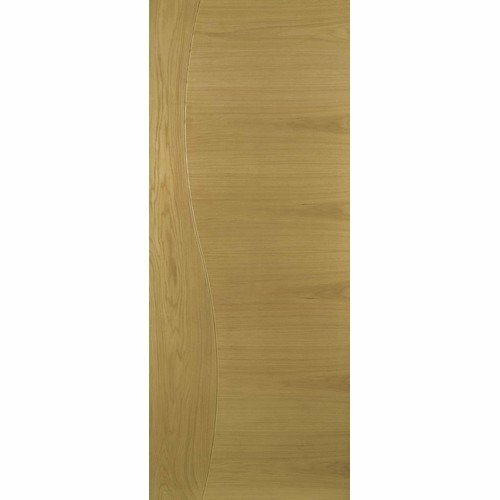 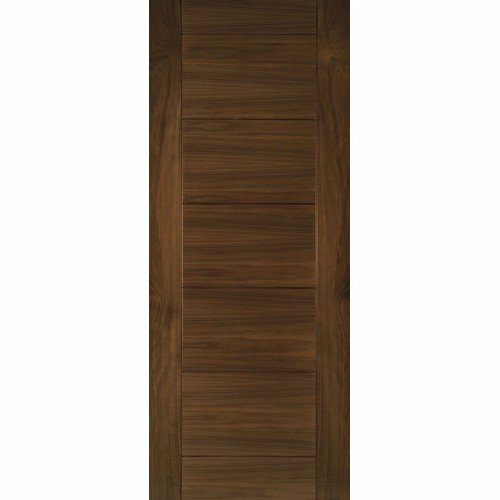 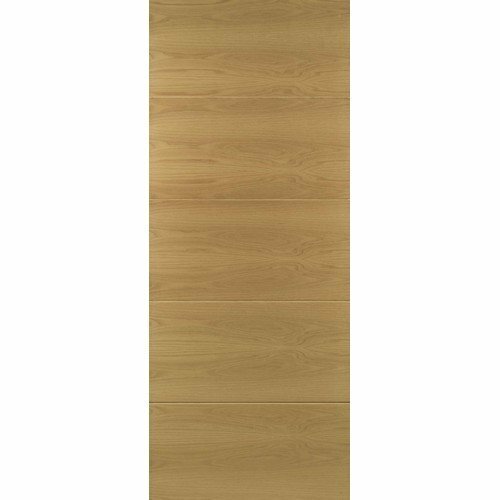 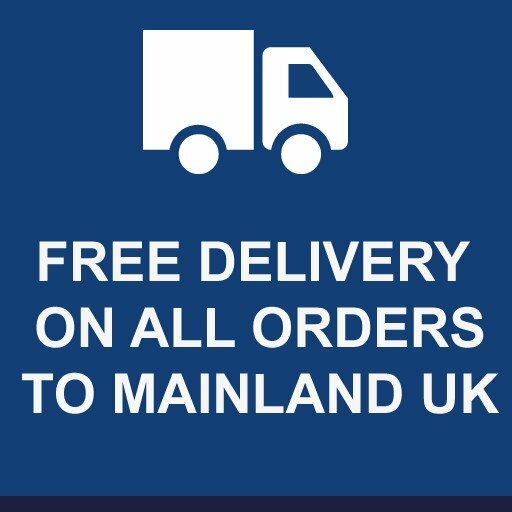 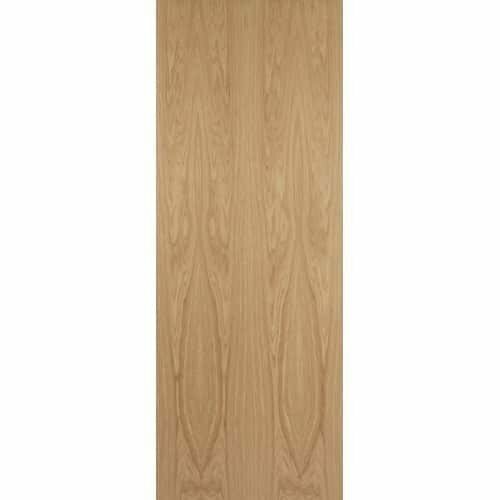 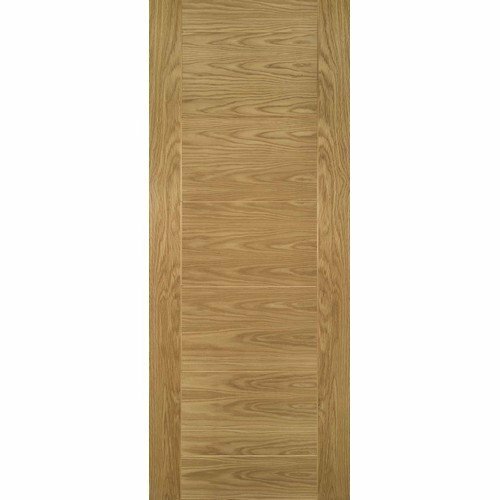 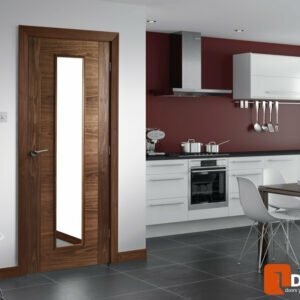 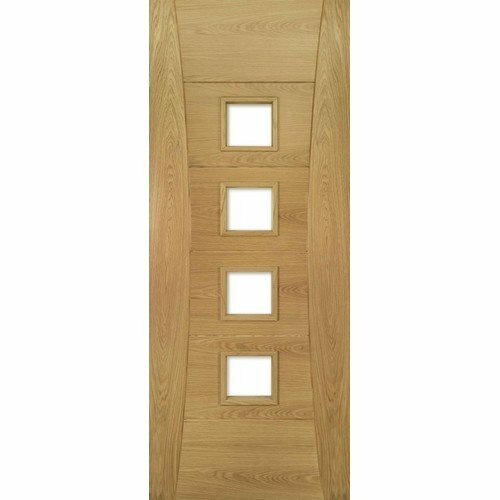 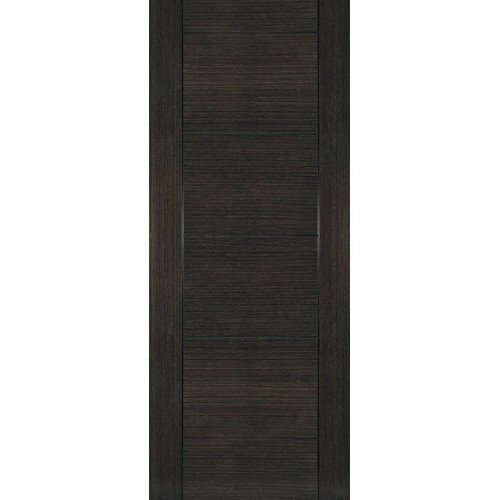 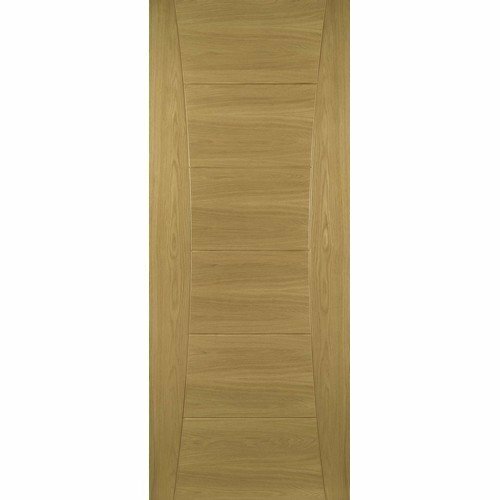 At doorsdirect2u we have a wide range of pre-finished interior flush doors that need no extra decoration because we have already made them in a way that will offer a natural and stunning finish. 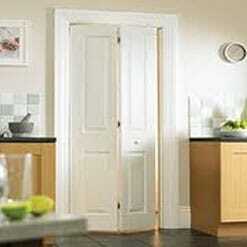 On the other hand, we also have paint grade doors that can be painted with any colour or pattern. 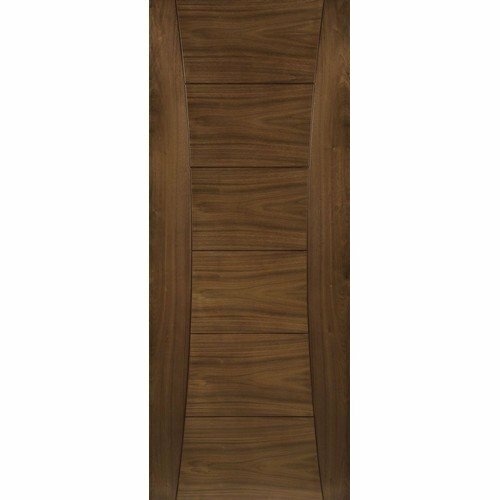 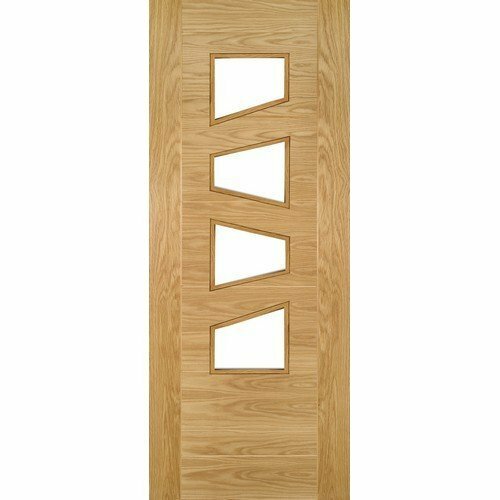 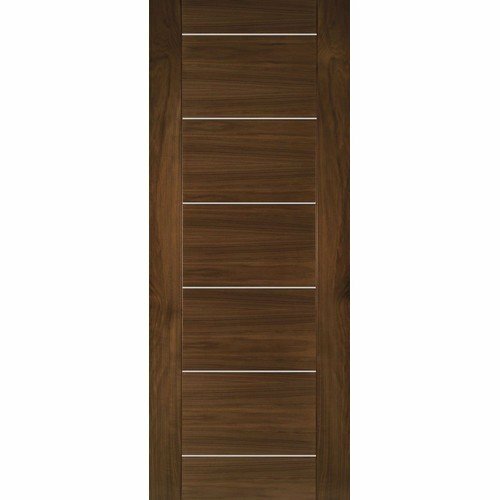 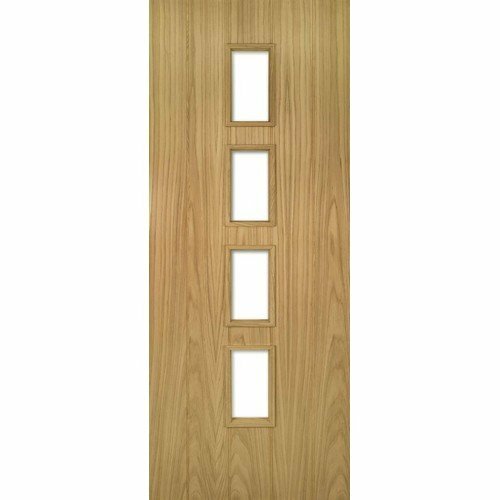 The doors can be primed and enhanced with available contemporary designs of choice hence affixing a flash of contemporary design to your home. 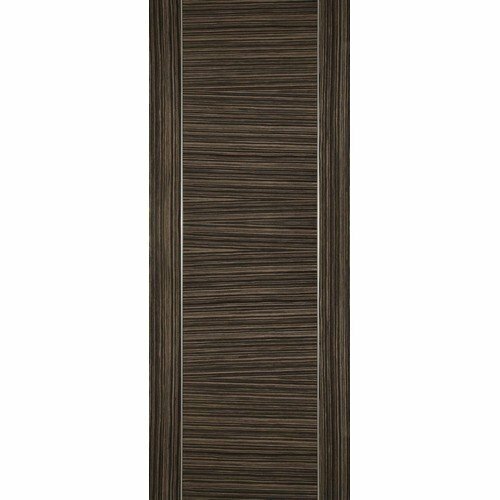 When looking for an excellent way to match the surrounding colours with the textures of a room, Flush doors are the perfect choice since they allow other existing elements to share the centre stage with them. 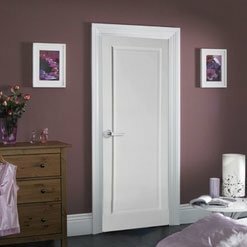 You can easily draw attention to other features in your home by ensuring that a closed door is hidden, this impression is made possible by Flush doors when they are painted in the same colour with the surrounding walls or wallpaper. 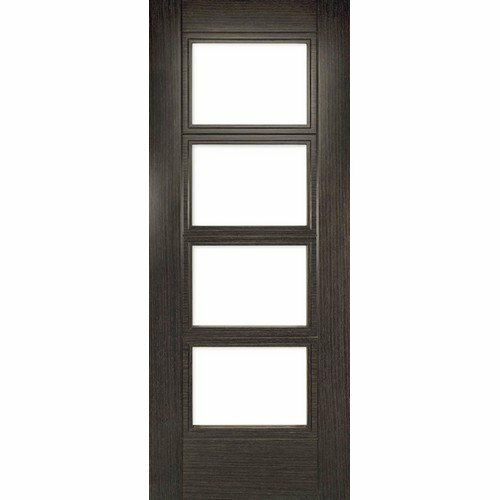 It is not always necessary to choose a door that is easily noticed; With flush doors, one can easily feature one colour from the other corresponding ones in the room; this helps to integrate contrasting elements which are in the space.